We currently practice at Interbay Community Pool. 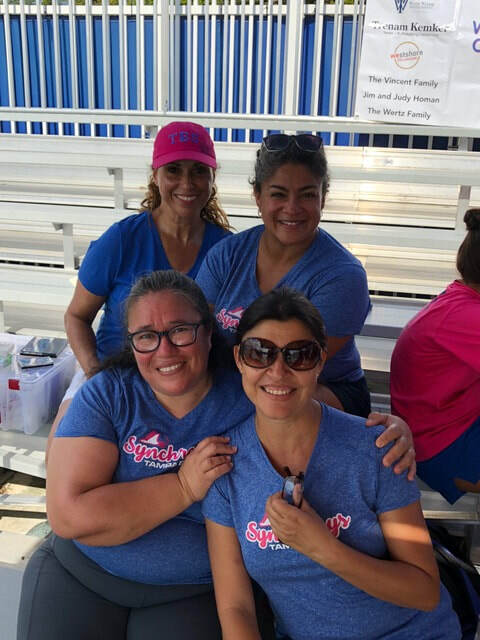 The Tampa Bay Synchrays is supported by the Lisbeth Light Moore Foundation, a non-profit 501(c)3 organization We are run by volunteer coaches and a parent board made up of a president, treasurer, secretary, and chairs of travel and fundraising. The fees for joining the SynchRays include annual and monthly dues to the club, registration with USA Synchro and the South West Florida Association (our national and local governing bodies) as well as obtaining a City of Tampa Rec Card. Please contact Secretary Amy Middleton for more information. At the Tampa Bay SynchRays we don't have try outs, we do skill assessments, because we will find an appropriate routine for every athlete based on their skills, age and goals. 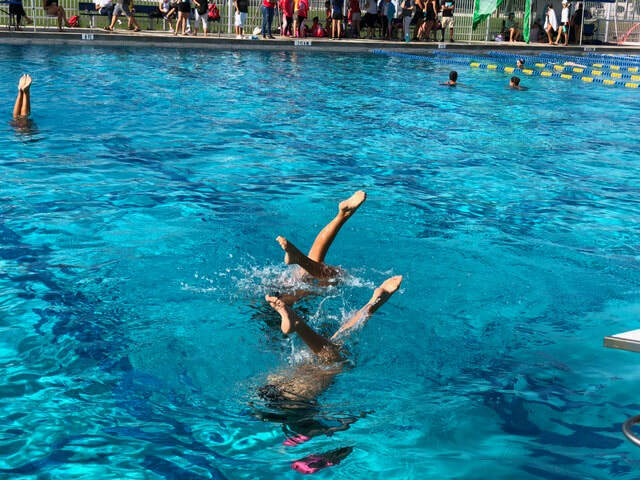 Every September we evaluate each athletes skills based on the USA Synchro Grades. To move up to the next level of synchro, certain expectations must be met. But as long as you can swim 25 yards and are comfortable underwater, you are ready for our novice team and we welcome you to come check us out at any time throughout the season.